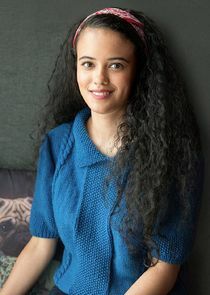 The four-part supernatural series called "Evermoor" will tell the story of a 14-year-old girl, Tara Bailey, uprooted from her urban American home to move to a spooky remote rural village in "middle England" with her best-selling novelist mother and British stepfather. Teamed with her brother Jake and her British step-siblings Seb and Bella, she suddenly falls into a web of danger and intrigue and must fight to save her new family home, Evermoor Manor. Season 2, Episode 11: Showtime!